The historic building at 36th and Summit streets, vacant since Kansas City Public Schools shuttered it in 2005, is undergoing a $15 million conversion to residential units. The re-purposing includes construction of two new wings on the north side of the school. 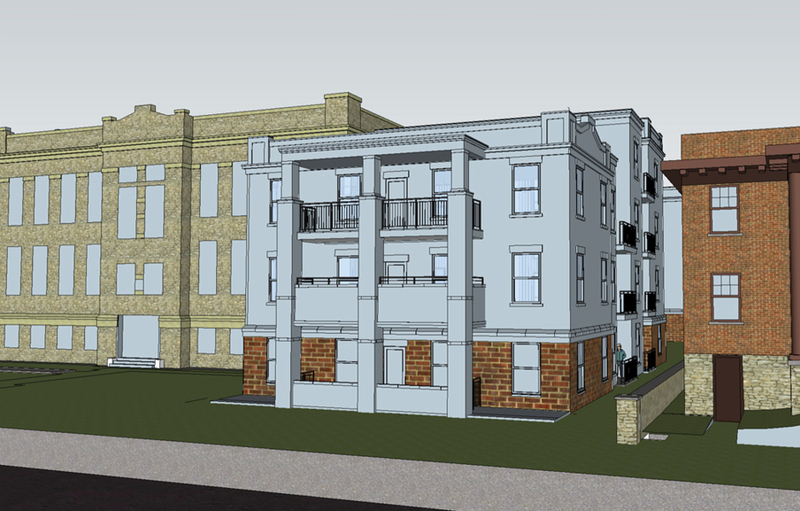 Together, the redeveloped space and new wings will provide 61 apartments, a mix of one- and two-bedroom units, in the Valentine neighborhood.